Camera Lens of DSLR, Compact and Mobile Camera – no, it is not an article for comparison, this article describes basics of the commonly found optics on these. It is not really possible to compare the Camera Lens of DSLR, Compact and Mobile Camera for various reasons. It is undeniable fact that all are the major optical parts that is present constantly, almost in unchanged form since consumer photography is in practice is the camera lens, but these camera lens does have differences in the path of development and the process itself made them different from each others. The basic function of the camera lens is to redirect the light beams to create an image on a photosensitive medium, it allows the most accurate approach and maintain a constant collimating optical elements. This support has evolved from the early stages of chemical photography and continues to be the same factor for the image sensors in the case of a digital camera. 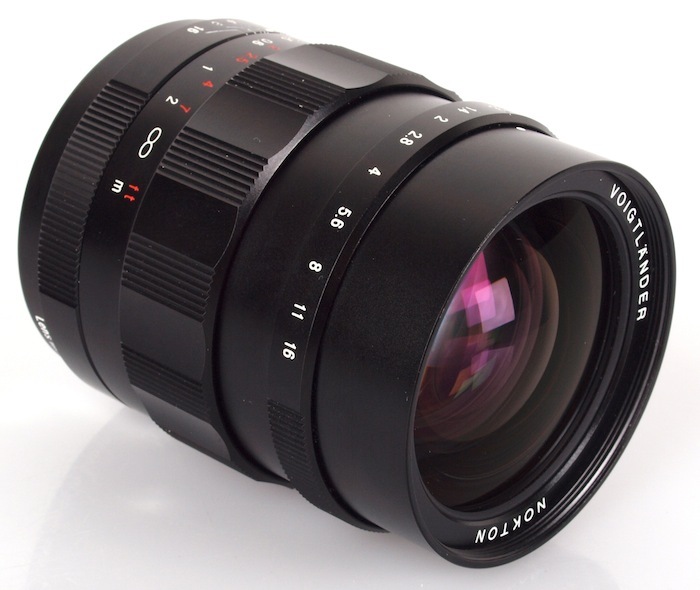 Camera Lens contains the set of convergent and divergent lenses and, in some cases the focusing system. Up to these basic points all Camera Lens are actually equal. Variation of features make the differences between Camera Lens of DSLR, Compact and Mobile Camera. Quality of Elements, size are other important differentiating points. The F number is inversely proportional to the opening : smaller the number of F, more light is allowed to pass. Generally, the effective opening is labeled on the target graphically in relation to the focal length (such as “f / 2.8” or “1: 2.8”). In the case of zoom lenses it can be represented by two values, indicating the availability of diaphragm opening according to operational ends. Focal Length Indicates the distance from the optical center of the lens to the focal plane. You can search this website with Exposure, Focal Length etc. for more details. In case of only DSLR, we can change all the parameters as we can change the Lens assembly (except few bridge camera no compact camera has these feature to change the Lens). Apart from exposure, the big difference is the diaphragm unit itself – the curvature of a Lens dictates its value. More the blades will be curved, more the numbers will be, more the opening will be round. So to summarize, the camera lens of a mobile device has only (usually) two small lens and hardly one mechanical diaphragm. For the tiny size, it is not possible to miniaturize the DSLR camera. The principles of light like reflection, refraction, wavelength etc. will deny to make them tiny. Point and Shoot camera or Compact camera can be taken as a bigger version of camera lens of a mobile lens with two big plus points – they usually have an optical zoom and size is bigger, which is optically better performer. The last and the standard is DSLR. Quite obviously, a DSLR Lens, depending upon the specification, brand, model and price can have all the features a camera Lens can have. It is an odd way of thought to compare the camera Lens of any Mobile Camera even with a Compact Camera, you can forget DSLR. Mobile Camera is for easy, anywhere, cheap usage, particularly for the students and we must respect and be thankful to the technology for making photography available to all through mobile devices. Compact camera are pure consumer grade solution where as a DSLR is for pure classic style photography with all the flexibilities which starts with the lens. This Article Has Been Shared 7473 Times! Mirrorless Interchangeable-Lens Camera (DSLM) is a camera that often used to deceive the consumers with a DSLR look, it has interchangeable lenses like DSLR. Long Exposure with Neutral Density Filters can create photos that show something not actually visible in nature like the water of a waterfall may turn dreamy. Guide to Long Exposure Photography with Neutral Density Filter we can create photos that show something not actually visible in nature. Cite this article as: Abhishek Ghosh, "Camera Lens : Camera Lens of DSLR, Compact and Mobile Camera," in The Customize Windows, January 21, 2013, April 20, 2019, https://thecustomizewindows.com/2013/01/camera-lens-camera-lens-of-dslr-compact-and-mobile-camera/.